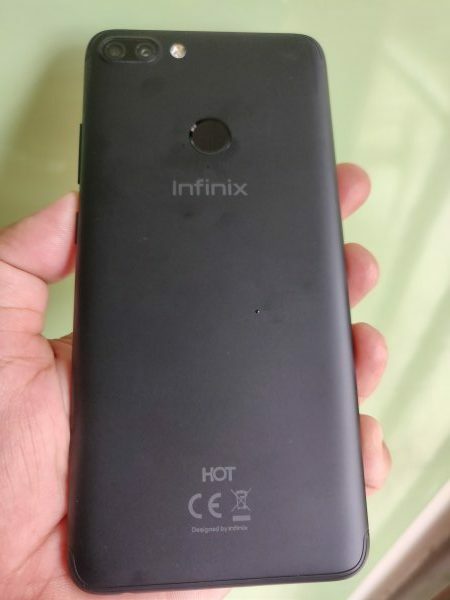 Infinix has added one more smartphone to its successful Hot series and launched today Infinix Hot 6 Pro smartphone. The USP of Hot 6 Pro is its full view display, powerful 4000mAh battery, Dual rear cameras, fingerprint sensor and face unlock feature. This phone comes in three colors- Sandstone Black, Magic Gold and Bordeaux Red. Priced at Rs. 7,999 this phone will be available exclusively on Flipkart from today. On the specifications front, the Hot 6 Pro sports a 5.99 inch HD+ Full View display with resolution of 720×1440 resolution, 83.4% Screen to body ratio and 18:9 aspect ratio. This phone is powered by Snapdragon 425 Quad Core 64 bit processor clocked at 1.4 GHz with Adreno 308. It has 3GB RAM + 32GB of internal storage which can be extended upto 128GB via microSD card. This phone has three card slots – two for Nano SIM and one dedicated slot for microSD card. This phone is packed with massive 4000mAh battery. On the imaging front, this phone is packed with Dual rear cameras of 13MP with auto-focus, f/2.0 aperture with Phase Detection Auto Focus and secondary camera of 2MP with fixed focus and Dual LED flash. The rear camera comes with various modes such as Portrait, Professional, Time Lapse, Night Mode, Panorama and HDR. For selfies, this phone is equipped with 5MP fixed focus front camera with f/2.0 aperture and Softlight Flash with feature of Bokeh Selfies. 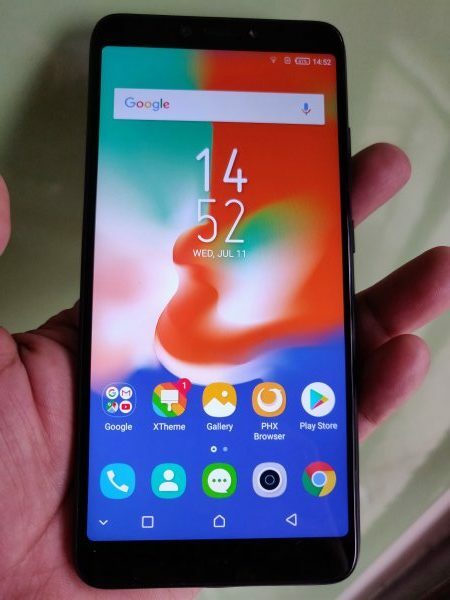 This phone runs on OS XOS 3.2 based on Android Oreo 8.0. 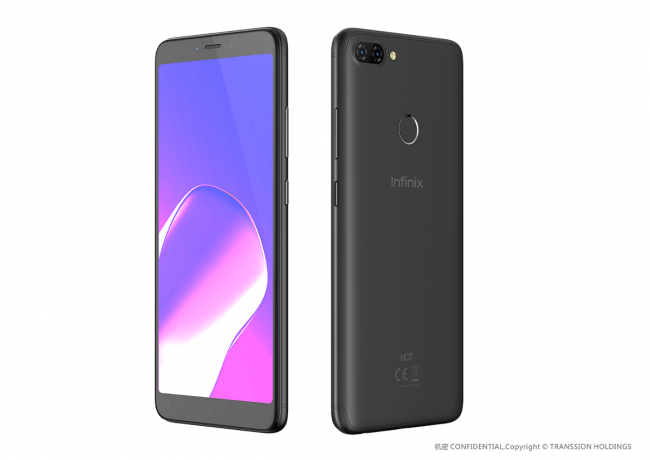 For security, this phone has fingerprint sensor on the back and also incorporates face unlock feature. It also comes with G-Sensor, Proximity Light, Compass and Hall sensors. For connectivity, this phone provides options of BT 4.1, OTG, 4G (VoLTE, ViLTI – Jio), 3.5mm Audio Jack and FM.